Coolum Croquet Club is a well established club in our community. 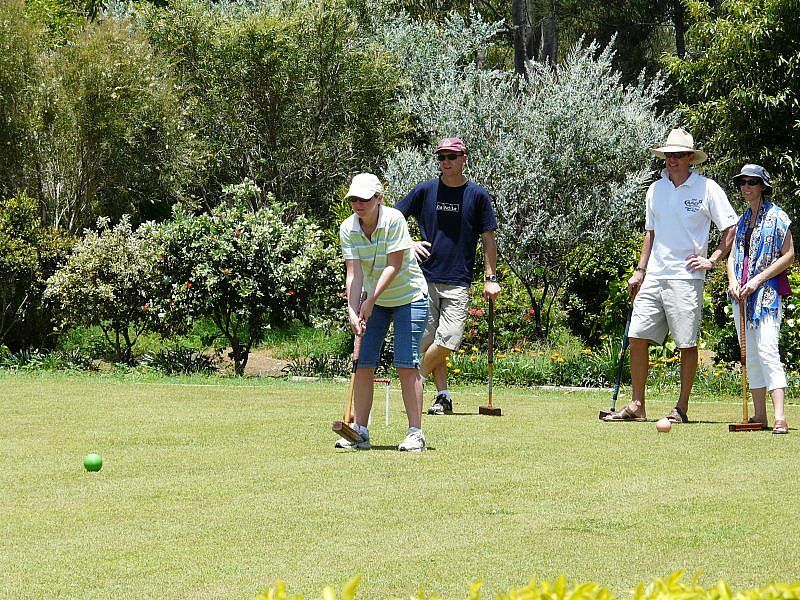 We play three different codes of croquet suitable for all levels experience. We cater for players interested in purely social games to those wishing to play competition games. 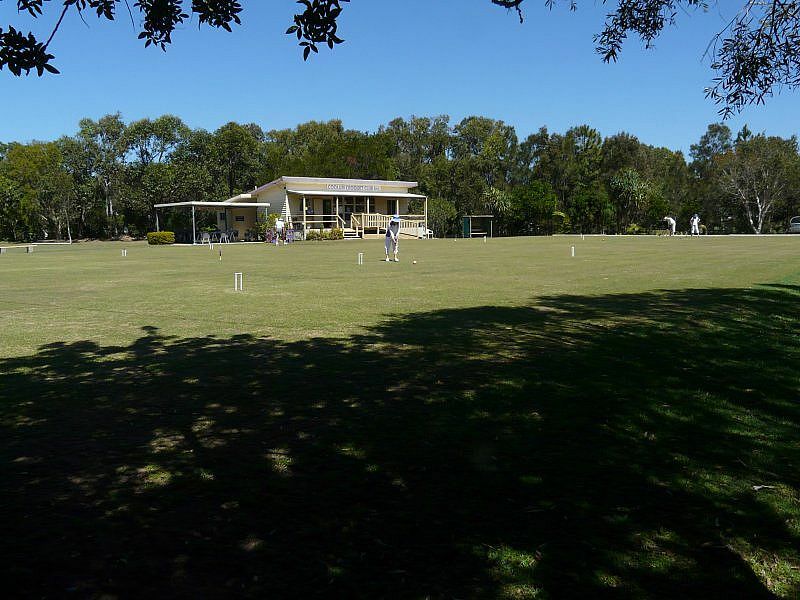 Our club is a relatively small club on the Sunshine Coast and we welcome new players and visitors to the area. Croquet is said to be good for the mind and good for the body. It is a game both men and women play equally. No special clothing is required apart from flat soled closed in shoes. All equipment is supplied. 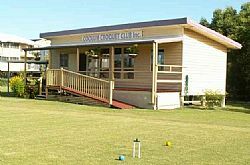 The club has two full sized competition lawns and a ¾ size practice/social court. Visitors and new members are always welcome. Please give us a call. For anyone new to the game, Come and Try, we offer two complimentary sessions so you can see if croquet is the sport for you. Our courts and clubhouse are available for hire for social events.